England are one of five countries to have expressed an interest in hosting the 2019 Women's World Cup. France, New Zealand, South Africa and South Korea are also keen on staging the tournament, which takes place every four years. 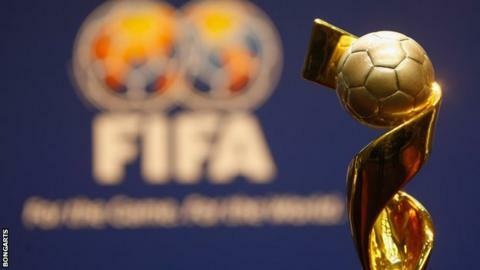 The Football Association is also considering a bid to stage the Women's Under-20 World Cup in 2018. Fifa, which governs world football, says that, in principle, it prefers one nation to stage both events. Next year's World Cup will take place in Canada, with Japan attempting to defend their title.